Alexander Papachristou began his legal career representing prisoners and went on to practice corporate law both domestically and internationally. He is now the executive director of the Cyrus R. Vance Center for International Justice, a nonprofit program of the New York City Bar Association. 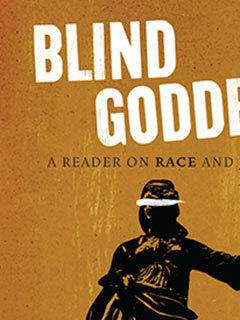 He is the editor of Blind Goddess: A Reader on Race and Justice (The New Press). He lives in New York City.